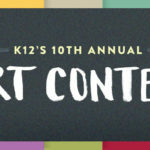 Kids’ Art Contest: Sketch a School Subject! 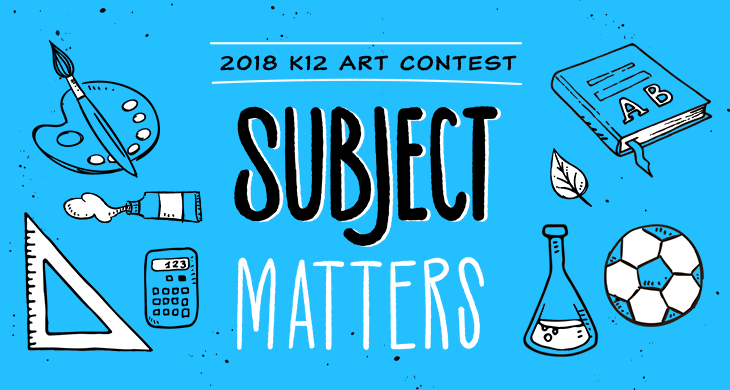 —Nancy DeJesus, Visual Arts Content Specialist at K12 Inc.
There’s no doubt that arts in education is important, and that’s why K12 hosts an annual art contest that offers students a fun way to explore their creative side and an opportunity to be recognized for their talents! 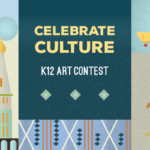 Last year, students were challenged to illustrate how they celebrate culture. Some showed their artistic expressions with paint, some with pencils, some with photography, and some with pixels. Students from around the country rose to the occasion and sent in amazing and inspirational illustrations of culture and diversity. This year, the theme is “Subject Matters.” What do you think of when someone asks you about your favorite school subject? 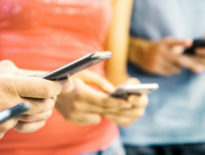 Do you picture a graphing calculator that helps you graph equations? 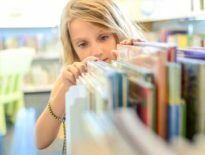 Do you imagine a classic novel that inspired an essay you’re proud of? 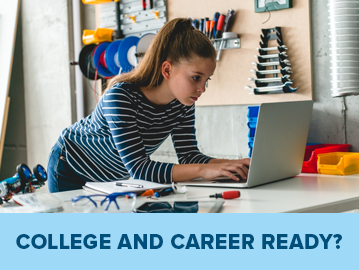 Do you think of airbrushing a scientific topic that has sparked a passion for your future? Do you envision chalking a moment in history that has affected your family? Or something else entirely? Everyone is a learner, and everyone has strengths. So let’s celebrate the subject matters of education which allow us to identify and utilize the wealth of strengths in ourselves and in others. 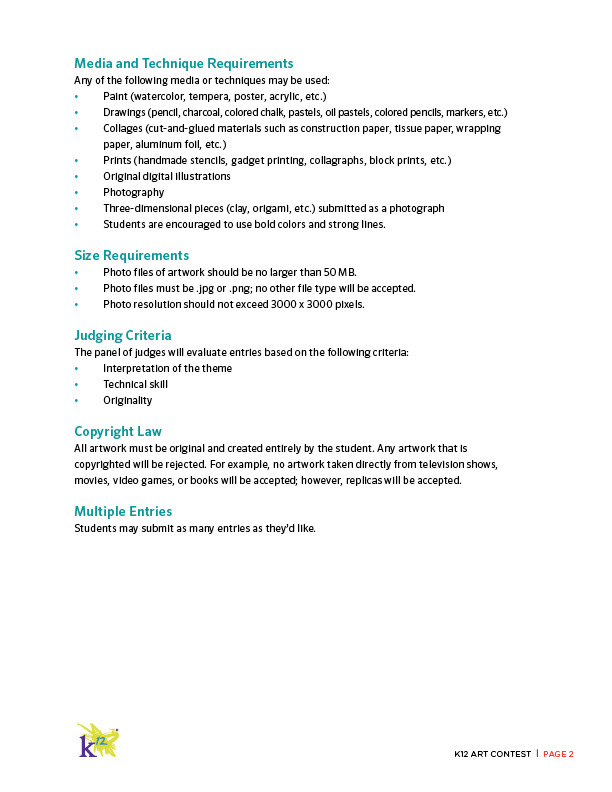 Send us your student’s portrait, still life, action scene—whatever their art is, as long as it’s original! 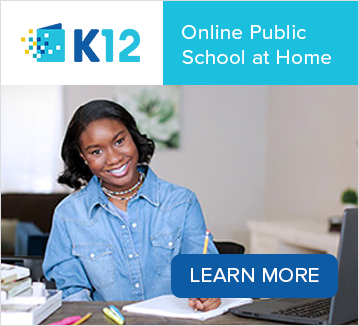 It’s open to all students from kindergarten through 12th grade. 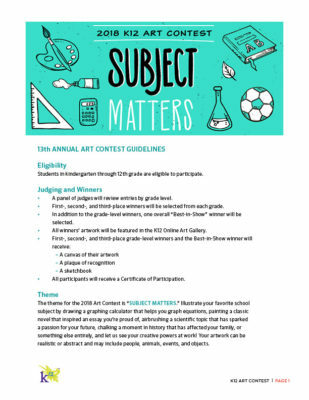 A first, second, and third place winner will be chosen for each grade, and they will receive a canvas of their submitted artwork, a plaque of recognition, and a sketch book. 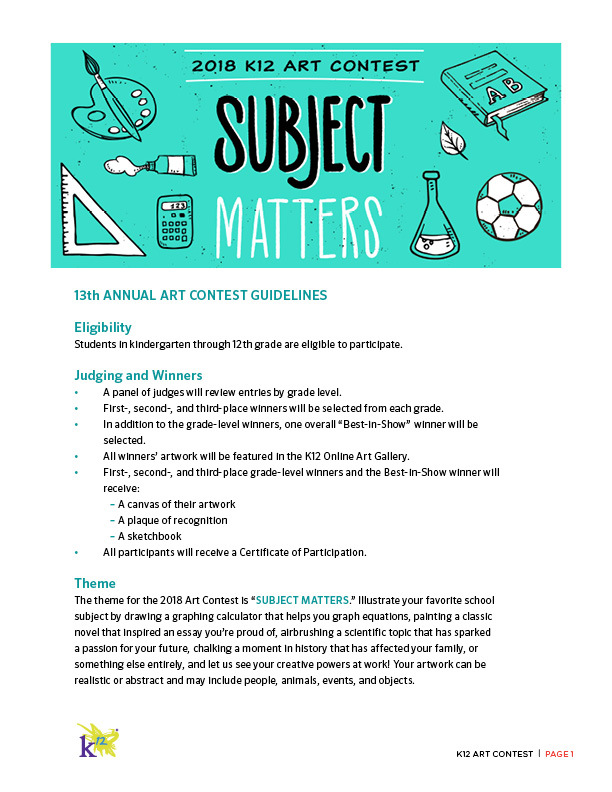 A Best in Show winner will be chosen in addition to the grade level winners, and he or she will receive a canvas of the submitted artwork, a plaque of recognition, and a sketch book. 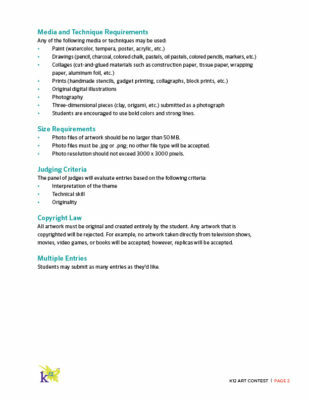 Each and every student who submits their creative expression of their favorite school subject will receive a certificate of participation. 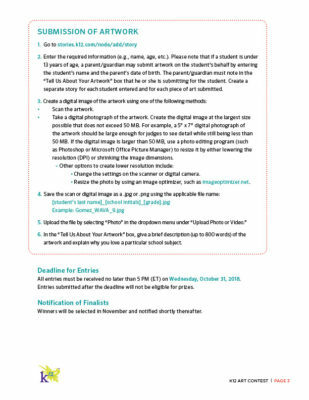 All finalists’ work will be featured in an online gallery. 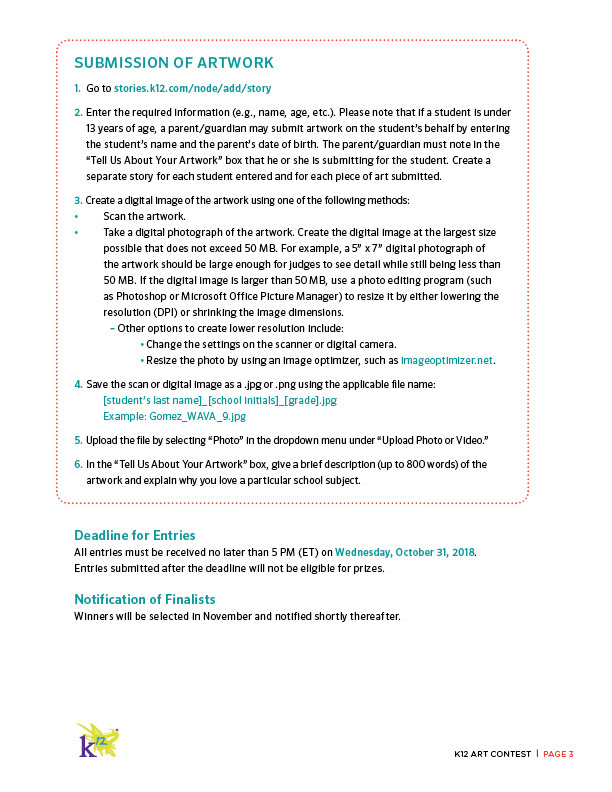 All submissions must be received by 5 PM (ET) Wednesday, October 31, via this online site. Read the contest details and complete rules on our Contest Rules page. 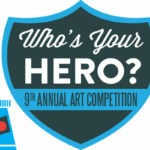 Kids' Art: Who's Your Hero?